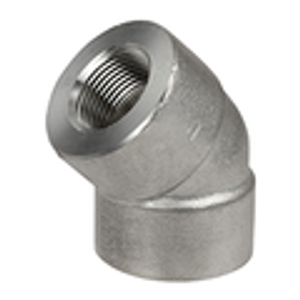 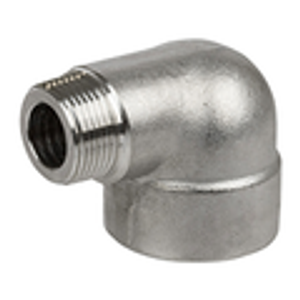 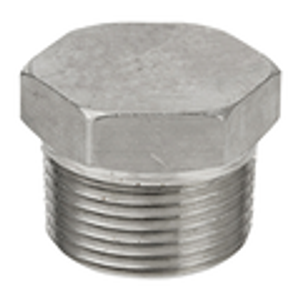 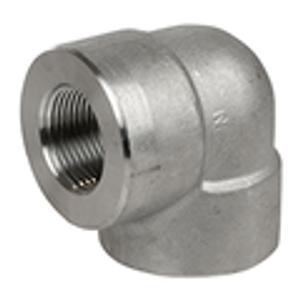 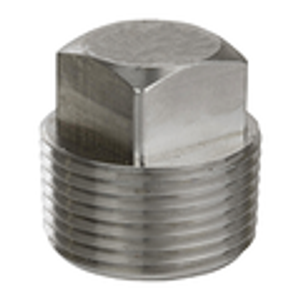 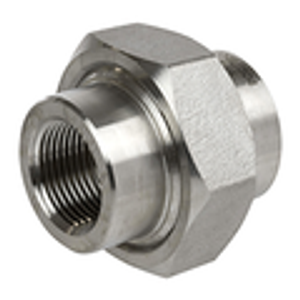 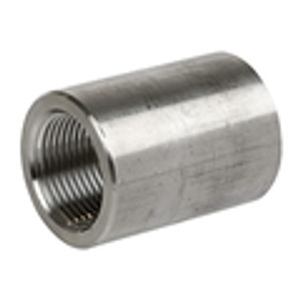 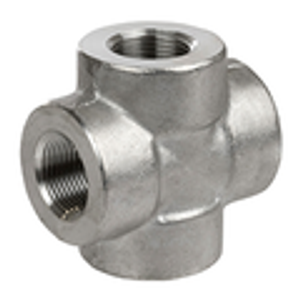 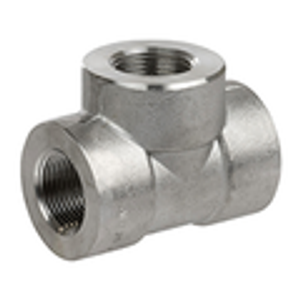 Stainless steel fittings made from forgings are engineered to be stronger than cast fittings. 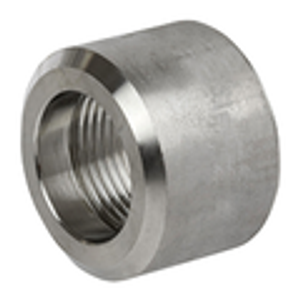 When the steel goes through the thermal and mechanical process it changes the shape of the steel while it is still in a solid state. 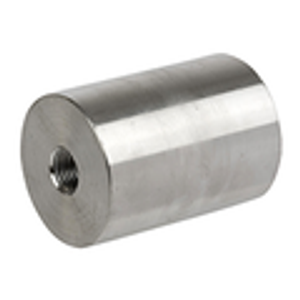 This process alters the grain of the steel causing it to be mechanically stronger and more reliable with a high impact tolerance. 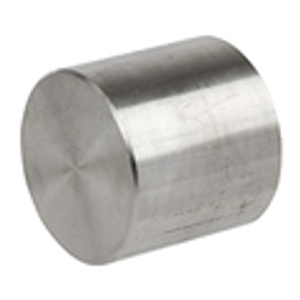 This can in some cases create a stronger product without the need for higher cost alloys. 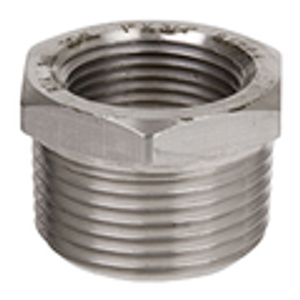 Forged steel also has a high wear resistance because of the tighter grain structure of the steel.